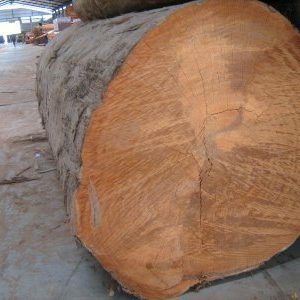 Doussie Wood Logs Also known as Afzelia, it is a reddish brown hardwood. 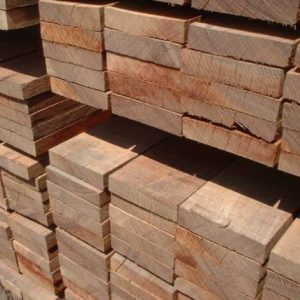 The distribution of Doussie is mostly limited to Southeast Asia and Africa. 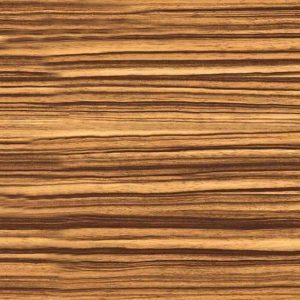 The grains are interlocked which make it difficult to work with it. 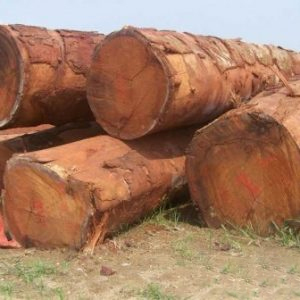 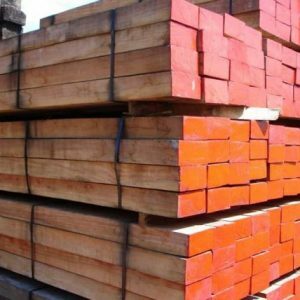 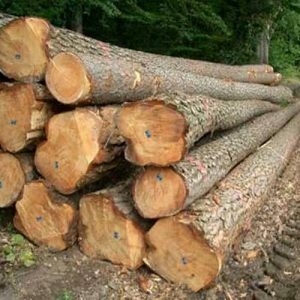 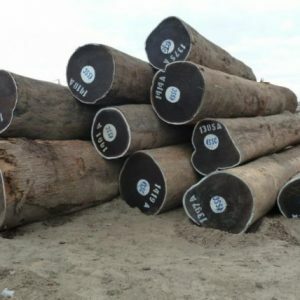 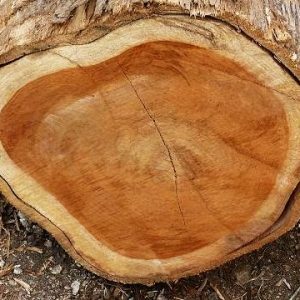 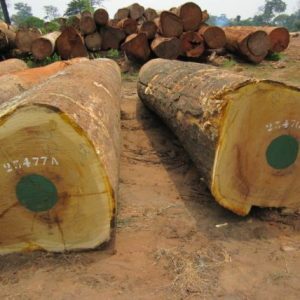 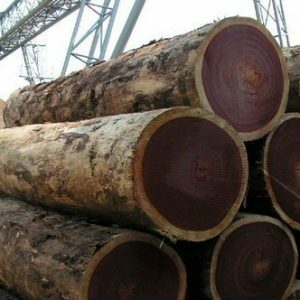 At Cameroon Timber Export we are one of the leading Doussie Wood logs Suppliers in Douala offering reddish brown Doussie Wood to our customers.